Alex is a licensed estate agent who brings a wealth of commercial property experience to Fitzroys. 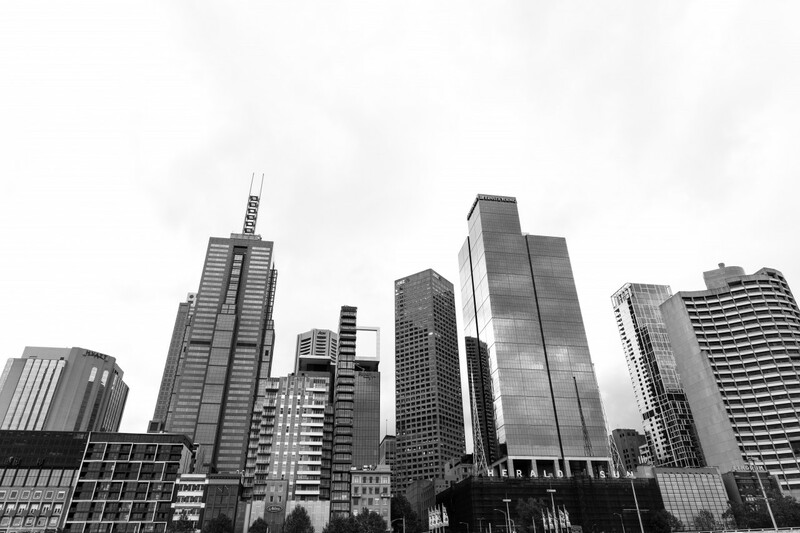 Following a career spanning 13 years working in all facets of commercial property, Alex has built a strong background with a history of demonstrated expertise to further develop Fitzroys’ already significant presence in Melbourne’s CBD. A dedicated and versatile property professional with a proven ability to assess client needs, establish rapport, build trust and close deals whilst utilising diverse negotiation tactics means Alex has the skills and track record in achieving excellent results for his clients. He brings great enthusiasm and a range of skills to the Fitzroys team.